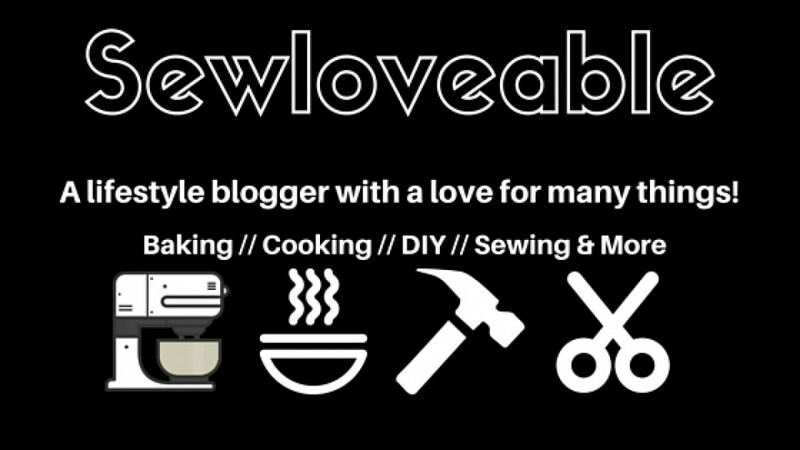 A lifestyle blogger with a love for many things! Over the weekend I was making my usual Target stop. A few items on my Target list I were sandwich and freezer bags. As I am looking for what I usually get…..I see that Target had BPA Free bags. I got so excited…..lol….it’s funny to me that I get excited about thing’s like this. Adulthood/Motherhood really changes a person and you know what I love it!!!! 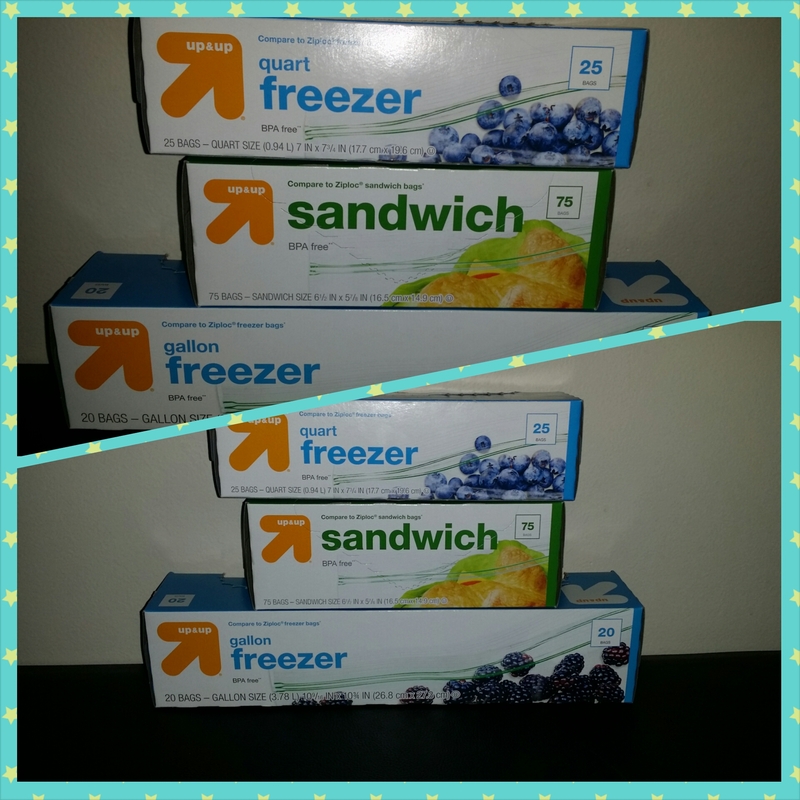 Anyway back to Target…..since I saw the BPA Free bag’s on the shelves, I thought I would share. The bags are priced perfectly starting at $1.99. One thing I will mention is that BPA Free is written somewhat small on the packaging. So you have to look carefully. I am happy to know I can get these conveniently and wanted to let you all know as well. For information on BPA click here.